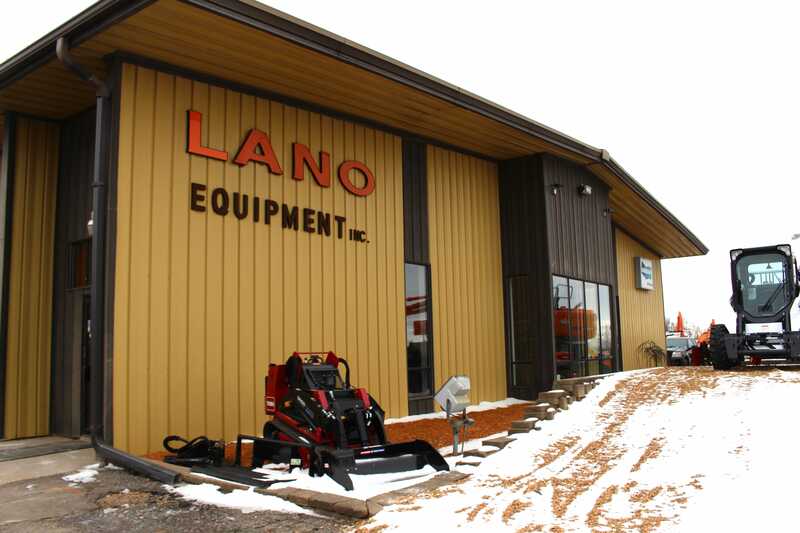 About - Lano Equipment, Inc.
Family owned, multiple locations, and a commitment to helping you get the job done since 1946. The Lano family knows heavy machinery. 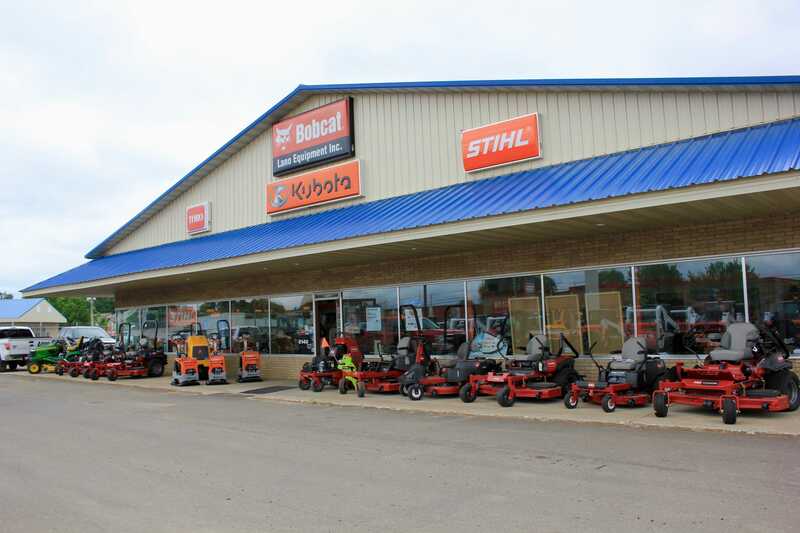 Our experienced staff has sold and serviced literally tons of equipment for construction, landscaping and agriculture for customers big and small for over half a century. We’ve been through the ups and downs of the construction business, and understand what it takes for our hard-working customers to be successful. That’s why we’ve continued to carefully expand, to provide better service and the latest products from industry’s best manufacturers. 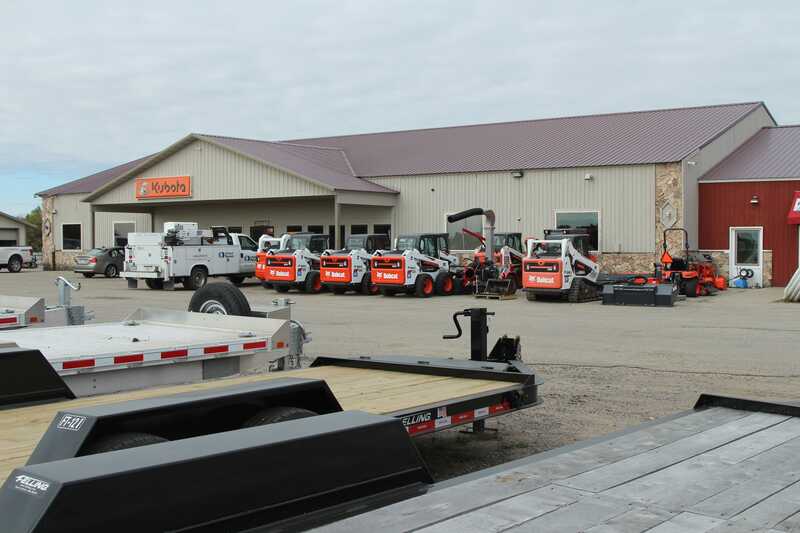 Top Sales Pros – From Loretto to Anoka to Shakopee, our experienced staff are knowledgeable about all aspects of construction and heavy equipment. Top Brands – We’re proud to represent Bobcat, Kubota, Doosan, Toro, Stihl, Wacker, Felling and Load Trail Trailers, Virnig , Paladin , Berlon, Snow Wolf, Land Pride Attachments and many others. We partner with manufacturers who offer cutting edge technology, and most importantly, attractive promotions to make these capital purchases more affordable. Competitive Pricing – For new or used equipment for construction or agriculture, you can always count on Lano for prices that will compete with any dealership, anywhere, anytime. Huge Used Inventory – Skid steers, excavators, track loaders, attachments, compact tractors, and more. You name it, we carry it. We consistently inventory over 300 pieces of used equipment at all times. Three Twin Cities locations – To truly serve the Twin Cities marketplace, contractors need parts, service and supplies within easy reach.